A.L.M. Consulting Engineers has engineered many different Data Centers, Computer Rooms and Telcom Facilities for our clients throughout California and other states. 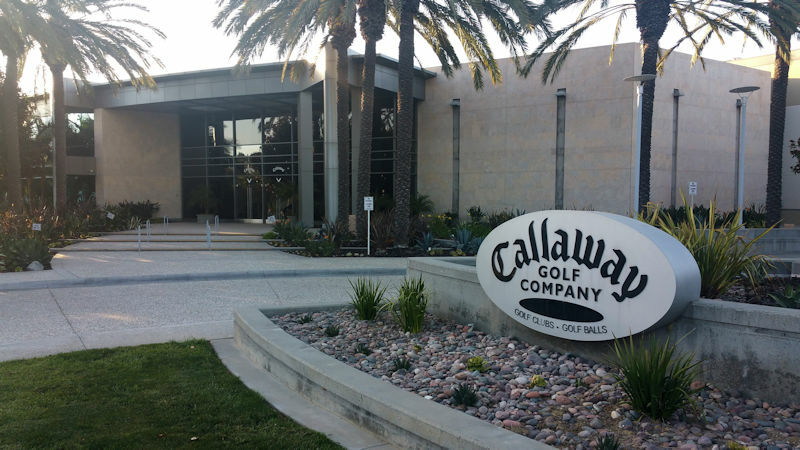 Callaway Golf Company is located in Carlsbad, California. They are the worlds largest manufacture of golf clubs. A.L.M. engineered the mechanical systems for their world headquarters. The Data Center is over 3000 square feet and is cooled with 100 tons of Liebert Computer Room Air Conditioning systems. This is an 11,500 Ft2 Telecommunications building. A.L.M. 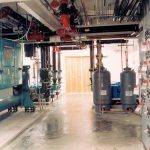 Consulting Engineers engineered the mechanical and plumbing systems for this facility. This facility is served by (7) 22-ton Liebert units. The Liebert units control both temperature and humidity. This facility also has a back up generator to provide 100% power for the entire building. This is a 6,000 Ft2 Telecommunications building. A.L.M. Consulting Engineers engineered the mechanical and plumbing systems for this facility.This facility is served by (5) 20-ton Liebert units. The Liebert units control both temperature and humidity. This facility also has a back up generator to provide 100% power for the entire building. This computer room Data Center supports the four-story hospital. The computer room is 5,000 Ft2 and is located below grade to protect the room in emergency situations.The Data Center consists of a Tape Room, Operation Room, UPS Room, Long Term Tape and Paper Storage Rooms, Distribution Room, and Situation Room. A.L.M. 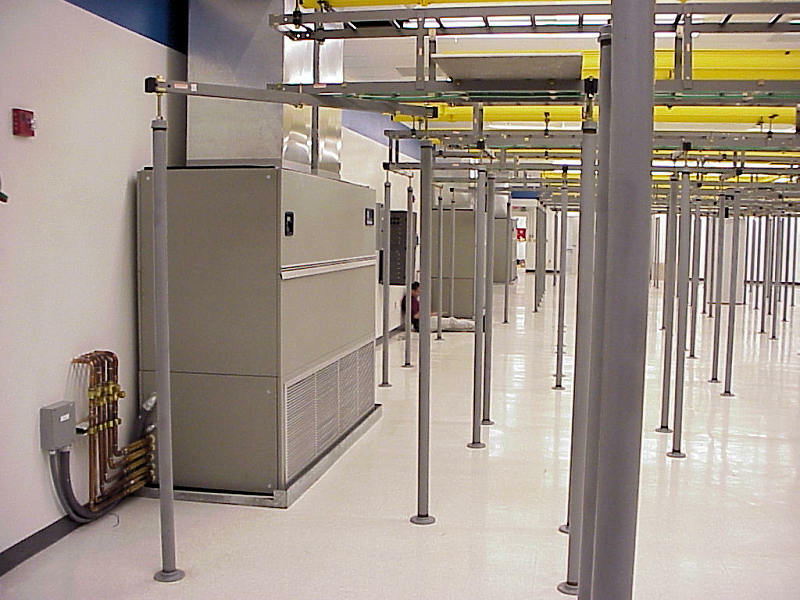 Consulting Engineers engineered the mechanical and plumbing systems for this Data Center. The mechanical systems comprise of Liebert chilled water units to serve the raised floor operation room. The chilled water is provided by the University of Arizona’s central plant. 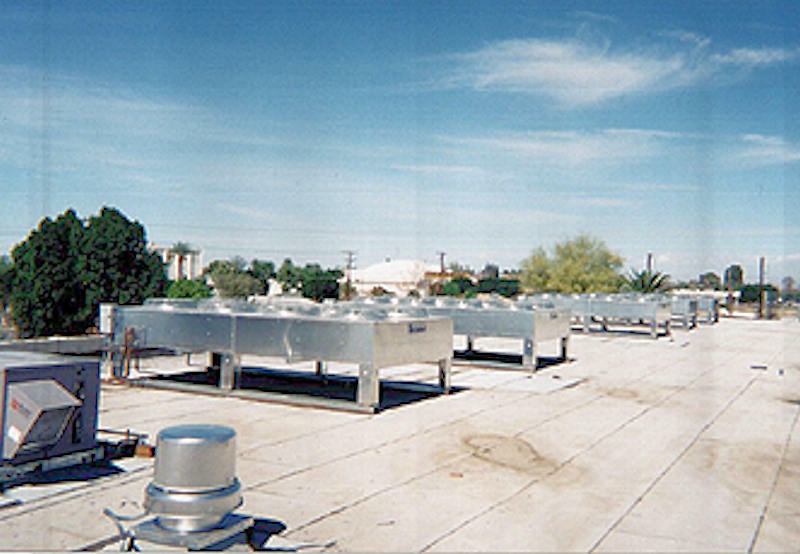 Variable air volume boxes with hot water coils were installed in the existing air handler system to serve the other rooms in the Data Center. A.L.M. Consulting Engineers engineered the mechanical systems for their raise floor computer room. A.L.M. Consulting Engineers engineered the mechanical system for their computer room. Seven Liebert units were used to serve this Data Center.